Anna Banner attended a wedding with one mission in mind, to leave eyes popping, and that she achieved. 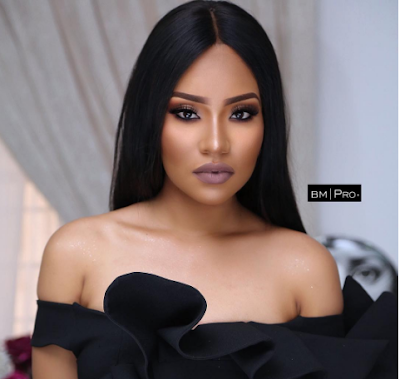 The EX-MBGN looked smashing in a detailed dress featuring off-shoulder frills and peplum details. 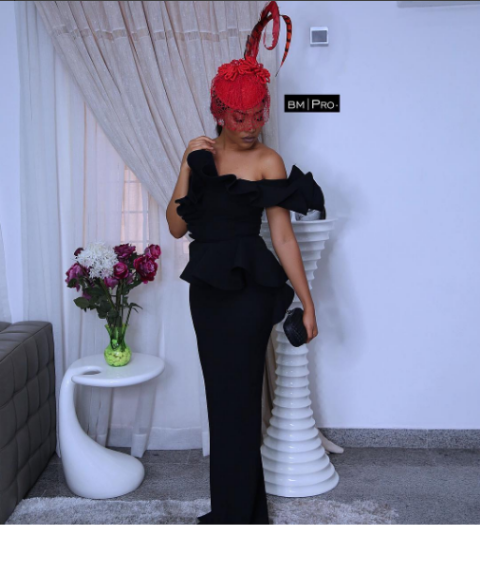 She spiced up the look with a red fascinator and black clutch purse.